I was given the opportunity to review the Love with Food product. 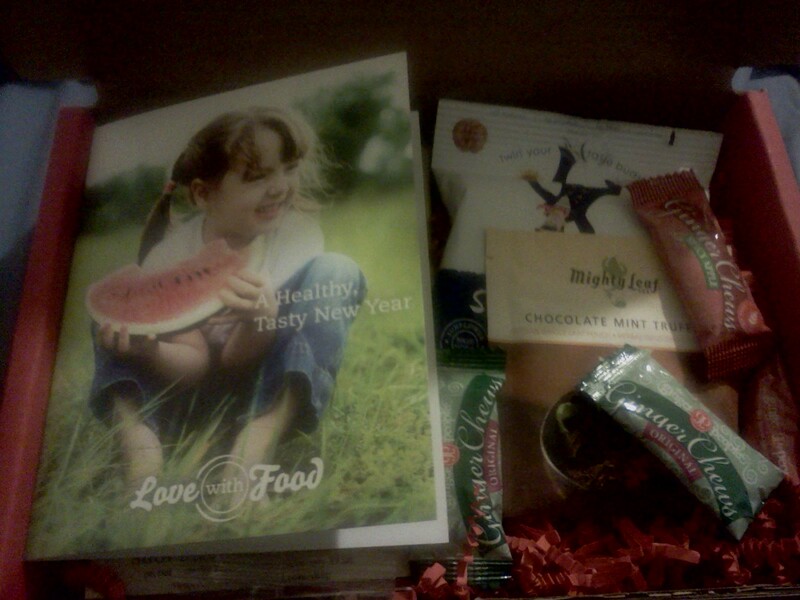 This is a small red box labeled Love with Food on the front, inside there are samples of each of the products that you can purchase. When I received my box I wasn't sure what to expect. 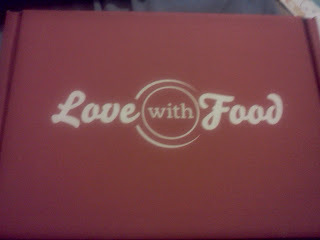 Love with Food is basically a box filled with five or six small gourmet samples. For every box sold a meal is donated to No Kid Hungry, so every purchase helps support the cause. The gourmet food samples are wonderful to try, you are purchasing the box not only so that you can sample the products but also to help fight childhood hunger. There are too many different products to list but you can check out everything that Love with Food has to offer on their website. Some of the samples I received were not for me but there were some that I really enjoyed. I really liked the Somersault Snacks-Pacific Sea Salt, Mango Sunrise Fruit Leather by Stretch Island Fruit Co., and the 5 Flavor Variety Pack from Nuts About Granola®. Love with Food has been kind enough to offer five of my readers the chance to try their products in a giveaway.